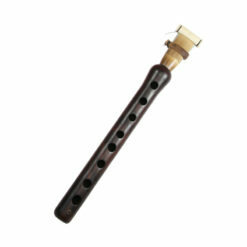 Double reed instrument comes from 5th century. 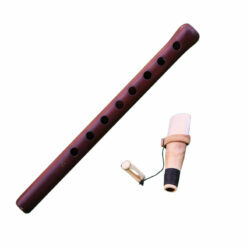 The prototype of duduk existed more than 1,500 years and was made of bone. 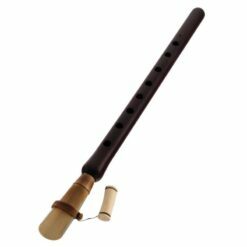 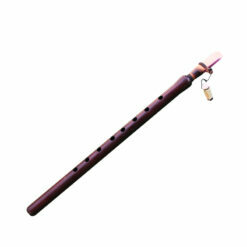 Now, professional Armenian duduk is nice instrument made of wild apricot wood with nasal timbre. During the last 30-40 years Armenian masters made a huge number of modifications of this amazing instrument. 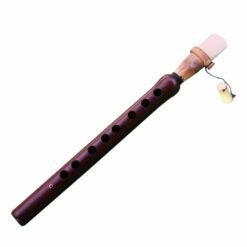 We at ethnictune proud to offer duduks in various scales beginning form low timbre (Bass in key of A) to piccolo duduks. 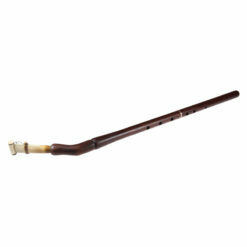 Duduk we offer on EthnicTune well known by professional stage musicians from different parts of the world.